I've been a super big fan of Sophia Webster since she first flew out of Nicholas Kirkwood's nest and launched her own shoe line. 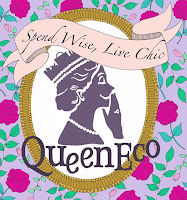 Quirky, statement-making and most importantly, ridiculously comfortable, they're a girly girl's dream come true. Turns out J. Crew's Jenna Lyons is a fan too, because she asked the adorable shoe designer to do a capsule collection, incorporating some classic Webster styles in fun new prints and materials. 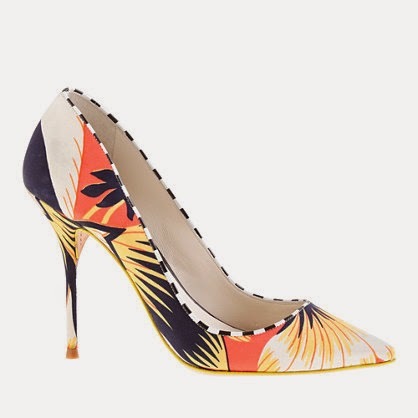 A bunch of them are sold out online, but surprisingly, not the ones I wanted most, these tropical-patterned Lola pumps. Love!